Before we go on, its important to know that many retailers use the labels Malaysian or Peruvian simply as descriptions of a particular look and feel, while the hair may not actually be from Peru nor Malaysia. Factors such as natural hair texture, color, installation, styling and the quality of the virgin hair itself can make an incredible difference in how beautiful you look with virgin hair extensions. Before you decide the type of hair extension to use between Peruvian and Malaysian, it is only natural that you know what difference exist between the two. Also important is the need to understand the advantages that one hair type wields over the other. This is not just with regards to these two types of hair extensions but it also applies to choosing any hair extensions. This article discusses Malaysian hair vs Peruvian hair and at the end of it, you will have known the distinctions. 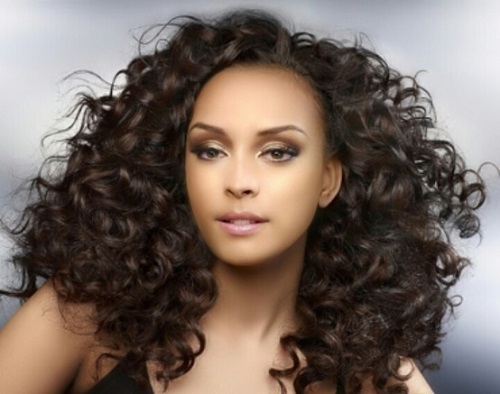 While most people just use Malaysian and Peruvian hair interchangeably for hair extensions and wigs, not many of them understand how they can determine the quality of hair to buy. If it happens that you fall into this category of people, you are advised to seek the opinion of a hair expert. The hair industry, quite unlike other FDA-regulated products, is not regulated. This means that it is crucial that women practice more caution in order to get hair of the highest quality. Your stylist should be able to advise you with regard to the most suitable hair for you.